“I might be a product of the past, but I’m not a victim of the future." 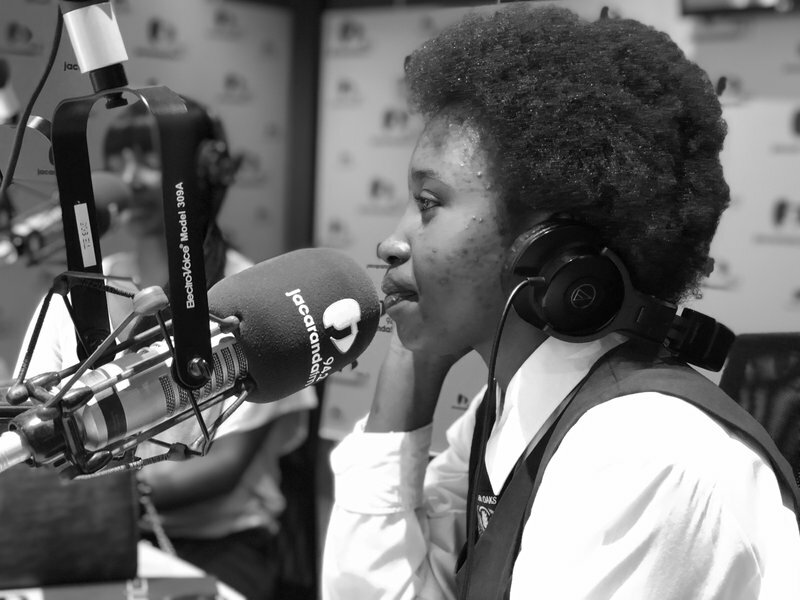 BACKGROUND: Princess Mathebula is one of the 8 Eldoradopark Matric girls, which Good Morning Angels will be assisting to have a fabulous matric farewell on 11 December 2018. However, she is also the top Mathematics and Physical Science Learner in Eldorado Park, despite being from a single income family from Soweto, struggling to make ends meet. Her motto: “I might be a product of the past, but I’m not a victim of the future. I want to compliment you and the Good Morning Angels team for the wonderful work you do in our community. You touch many peoples hearts every Wednesday morning. I was listening to your show this morning where Liezel & Martin were interviewing some of the matric girls from her old school. I was moved by the story of one of the young woman, I think her name is Princess Matabula. Princess mentioned that she would like to study mechanical engineering. FUCHS offers bursaries to a number of students each year and Mechanical Engineering is a field that we support. We would like to try and help her if we can and consider her for a bursary. We will start interviewing potential recipients soon. Can you assist in putting us in contact with her?